This week we speak with Richard Thiher, the Production Director of KI World Cup about his love of Killer Instinct and passion for tournament organizing. 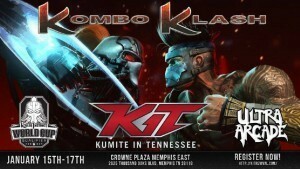 The final KI World Cup Qualifier, Kumite in Tennessee Tournament is this weekend! Here’s all the details for the tournament.